Look at how Crash Bandicoot N. Sane Trilogy and Spyro Reignited Trilogy are performing in the US according to NPD after each one’s releases for November 2018. 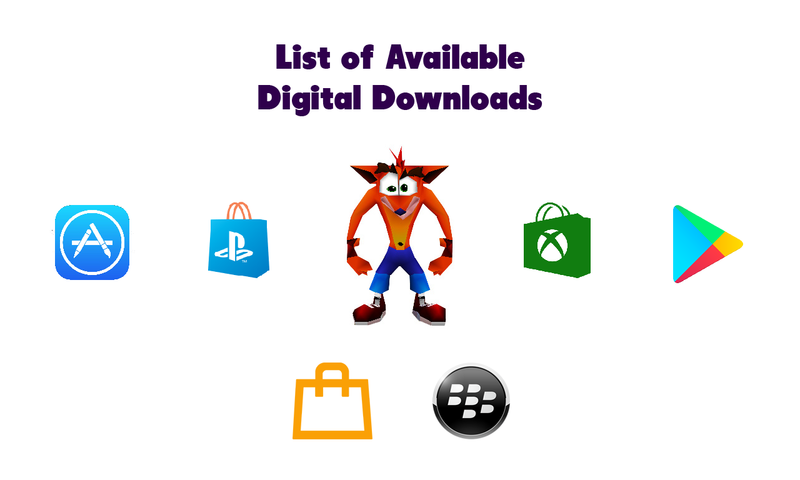 For this purpose, please note that NPD charts are based on revenue, and also, Crash and Spyro will be separated into two sections to make it easier to follow. 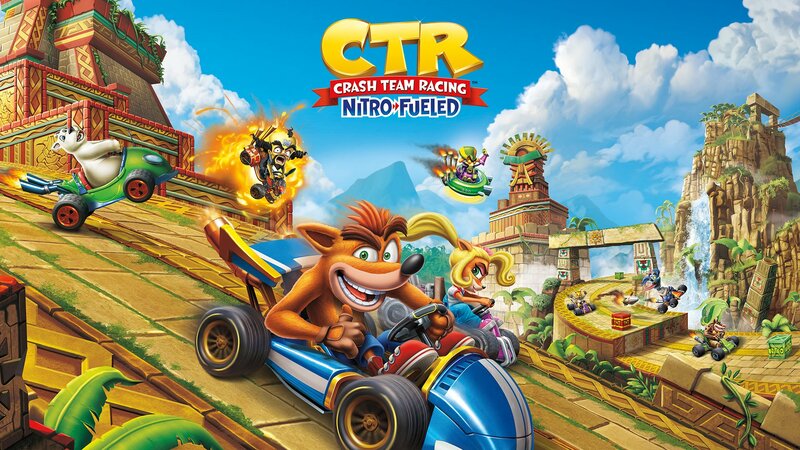 Crash Bandicoot: N. Sane Trilogy is not found in the Top 20 for November 2018 charts. Individually, it stood at #8 for the Nintendo Switch with no other appearances at the other individual platform-specific chart, which does not include digital sales. Spyro the Dragon: Reignited Trilogy takes the #9 spot in the Top 20 for November 2018 charts. Individually, it stood at #9 for Xbox One and #6 for PlayStation 4. It’s noted that “The launch month dollar sales of Spyro Reignited Trilogy are more than 30 percent higher than the combined launch month sales of all other Spyro games in history“, excluding the Skylanders franchise that started off as a Spyro spin-off.